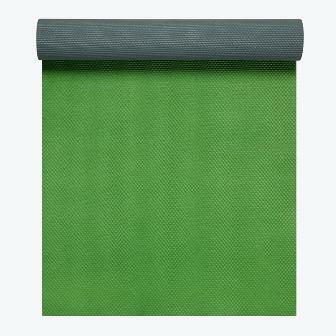 The extra thick 5mm 2-Color Premium Yoga Mat provides the ultimate in comfort and stability. Perfect for home or studio use, this mat has maximum cushioning, support and traction so you can feel grounded in any post. Two-sided with contrasting color on bottom. Extra thick for superior support.